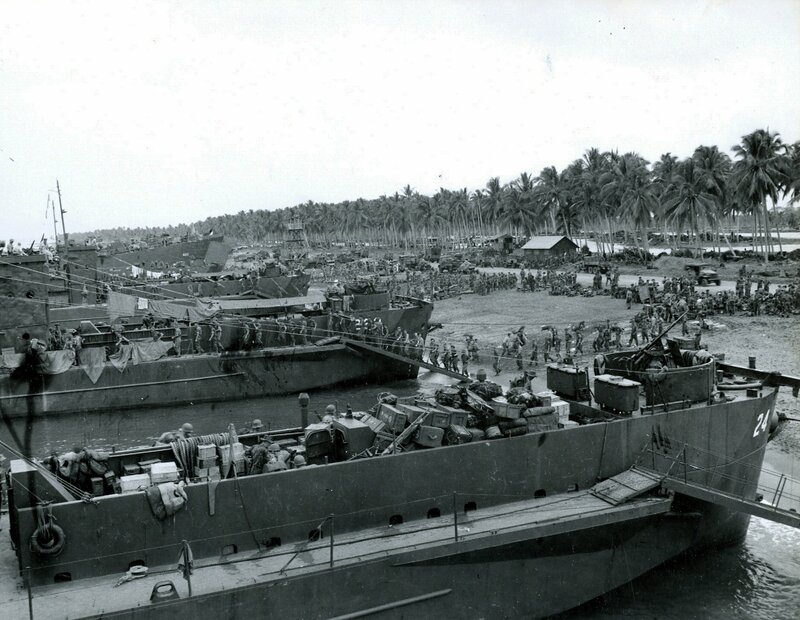 Laid down, 17 October 1942, at George Lawley & Sons Corp., Neponset, MA. 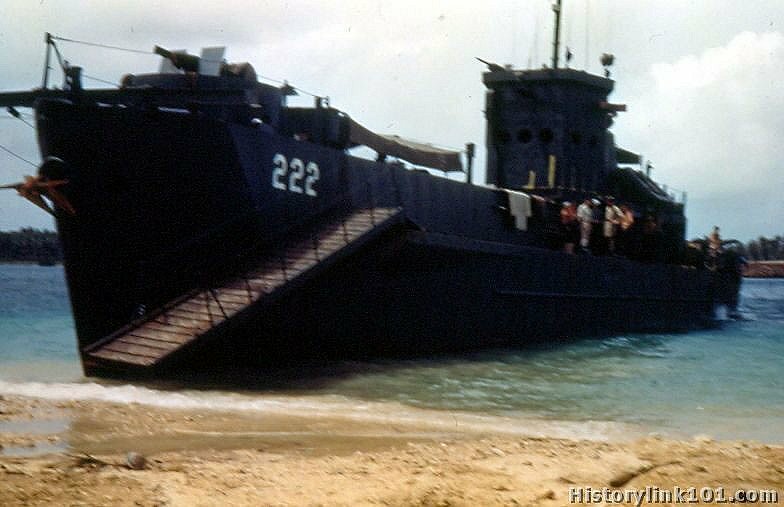 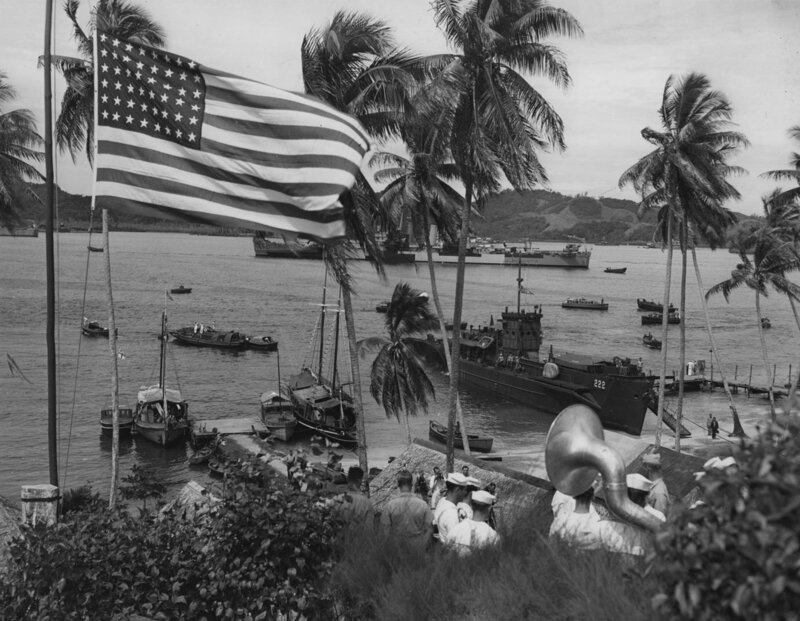 66k USS LCI(L)-222 beached, date and location unknown. 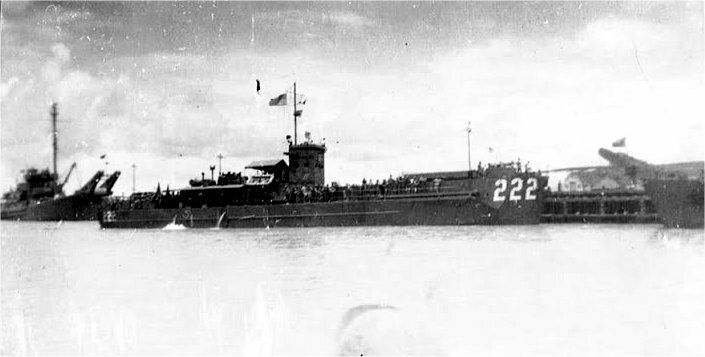 292k USS LCI(L)-222 beached at Florida Island, B.S.I, 30 April 1944, for memorial plaque dedication ceremonies which were held at Lyons Point. 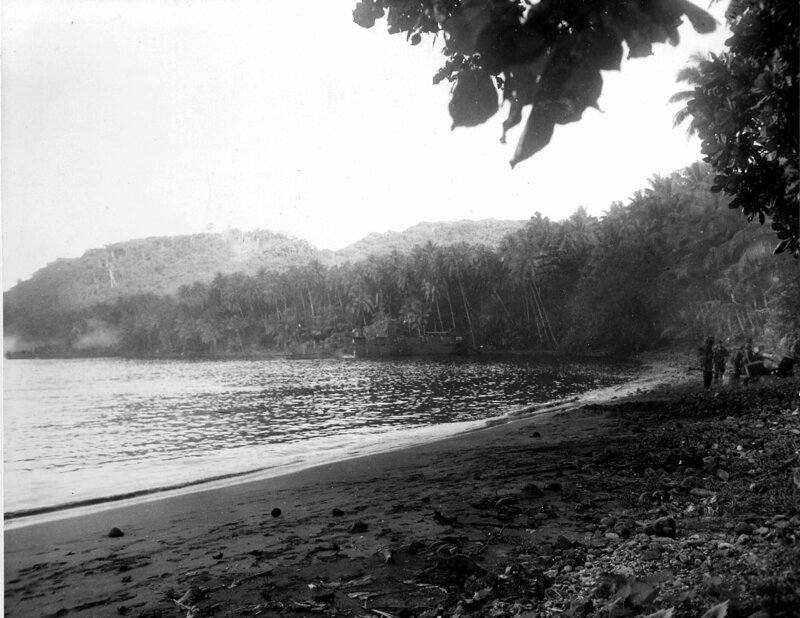 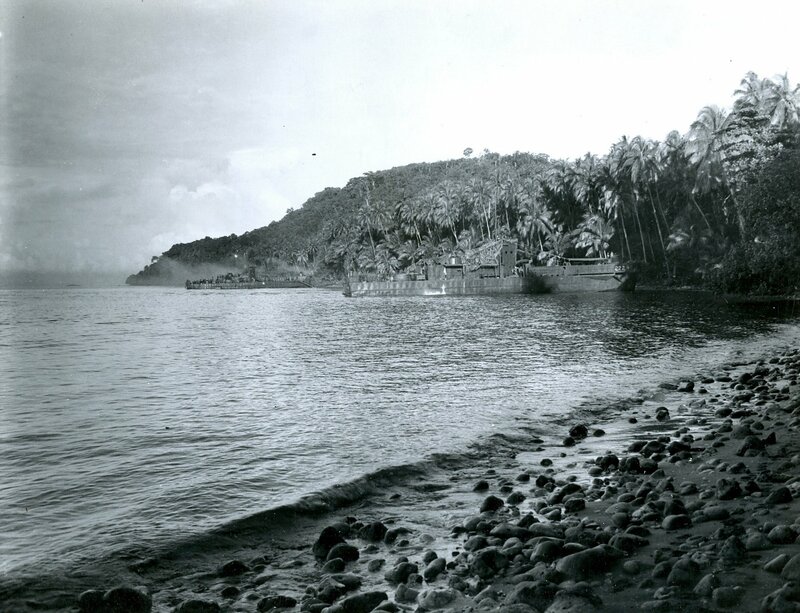 The name, Iron Bottom Sound, was derived from the large numbers of ships sunk in the early days of the Solomons campaigns.